Welcome to the Rowland Unified School District! 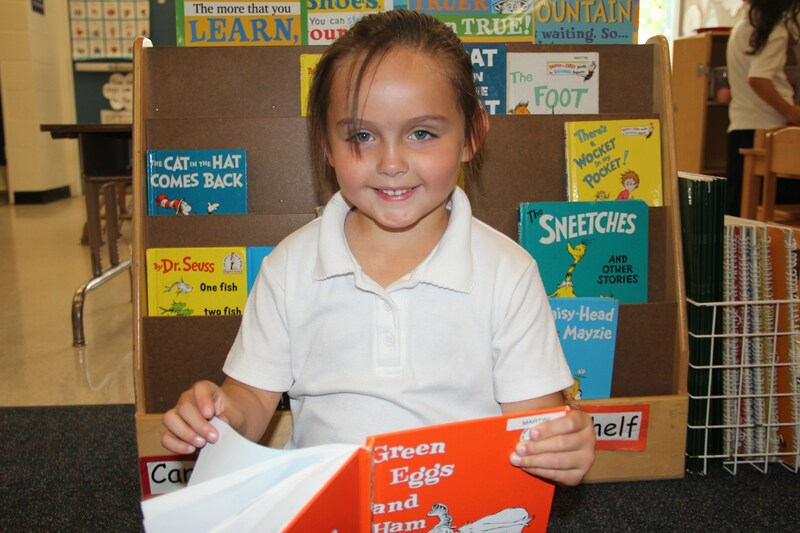 Starting school is a very exciting time for children and their families. 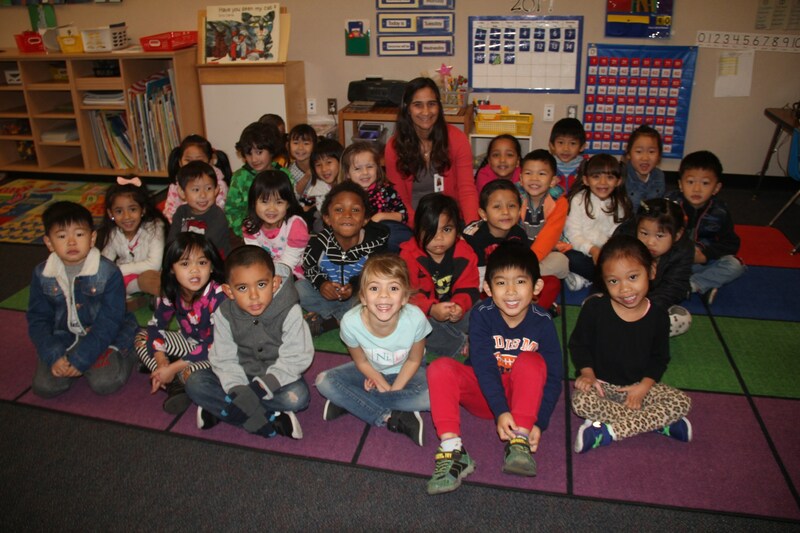 Rowland Unified educators can’t wait to help your child learn and thrive in our Transitional Kindergarten (TK) and Kindergarten classes. 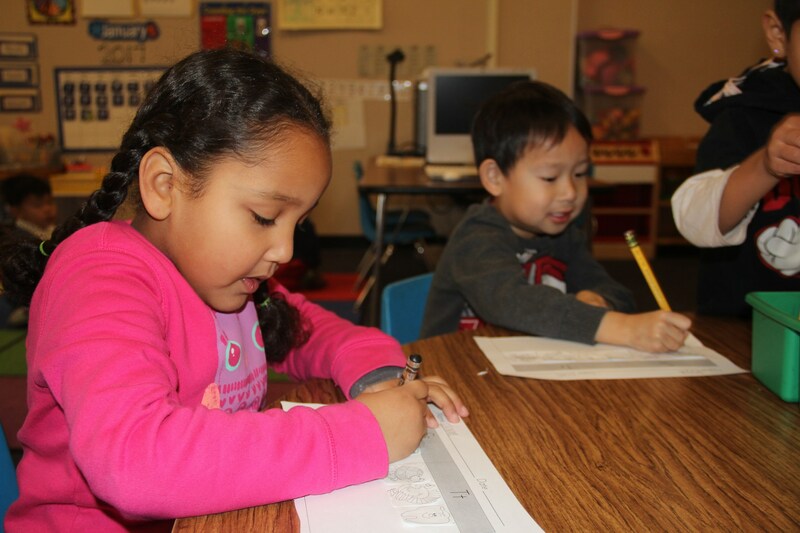 Enrollment for the 2019-20 school year begins February 4, 2019. 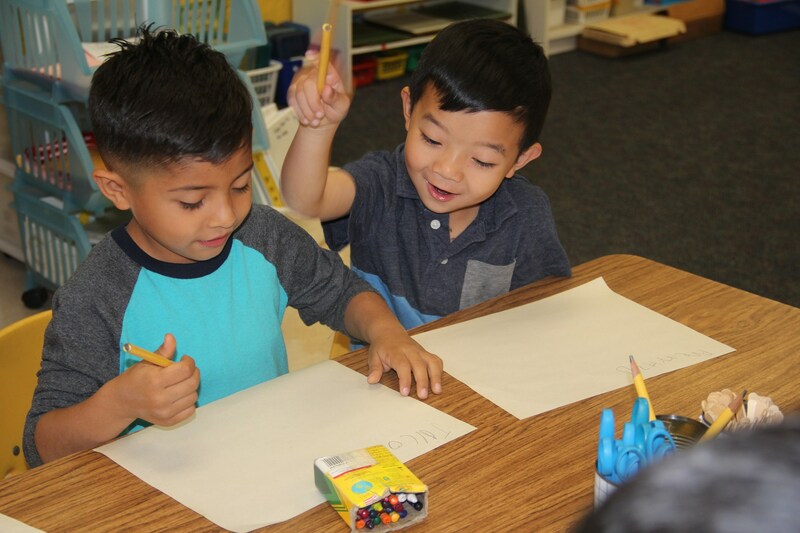 Both TK and Kindergarten are offered at all of Rowland Unified School District elementary and TK-8 schools and are full day classes, Monday through Friday, with specific schedules varying by school site. These classes are offered at no cost to you. They are instrumental in preparing your child for the future. 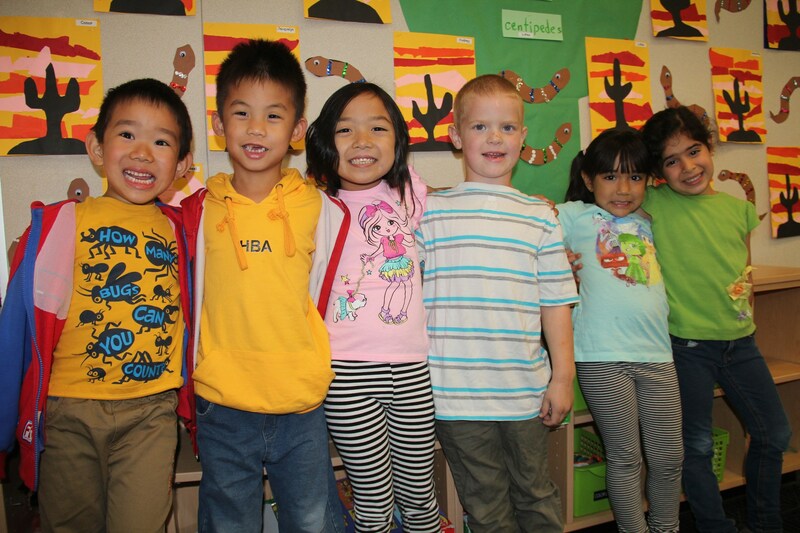 Transitional Kindergarten is for children who will turn five (5) years of age between September 2, 2019, and December 2, 2019. If your child’s 5th birthdate is between these dates, you should enroll him/her in Transitional Kindergarten. 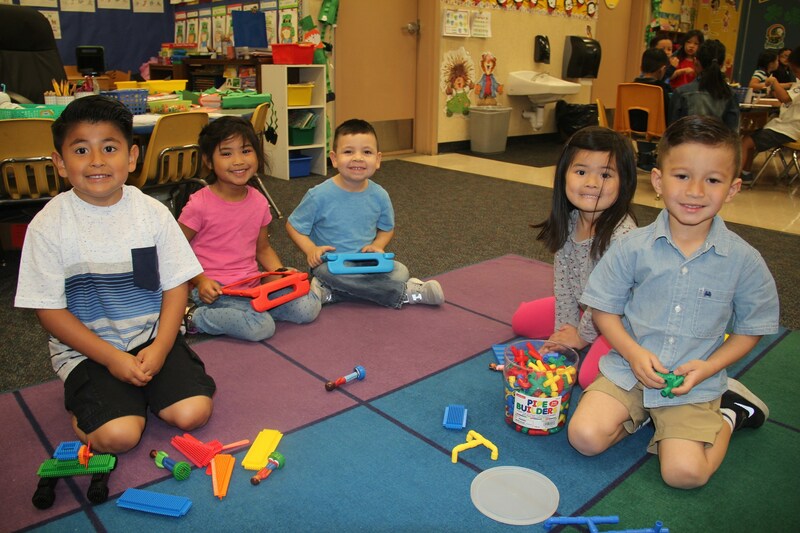 Our District will also continue to offer resident students who will turn five (5) years of age between December 3, 2019 and March 31, 2020 the opportunity to enroll and participate in a hands on, interactive social and academic educational program for the 2019-2020 school year. Placement of students will be pending space availability at their school of residence. 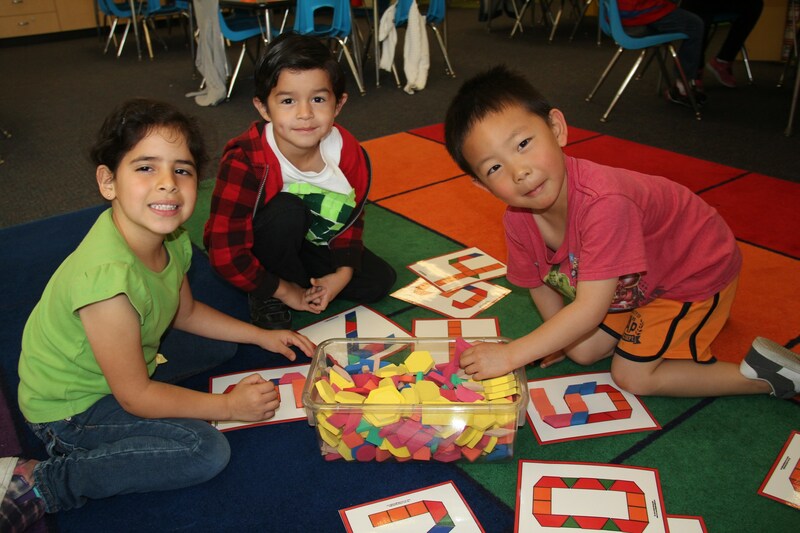 TK gives children more time for hands-on, interactive learning and classes provide children with fine motor skills, problem solving, language/vocabulary and important social, emotional and academic readiness skills for success in elementary school and beyond! 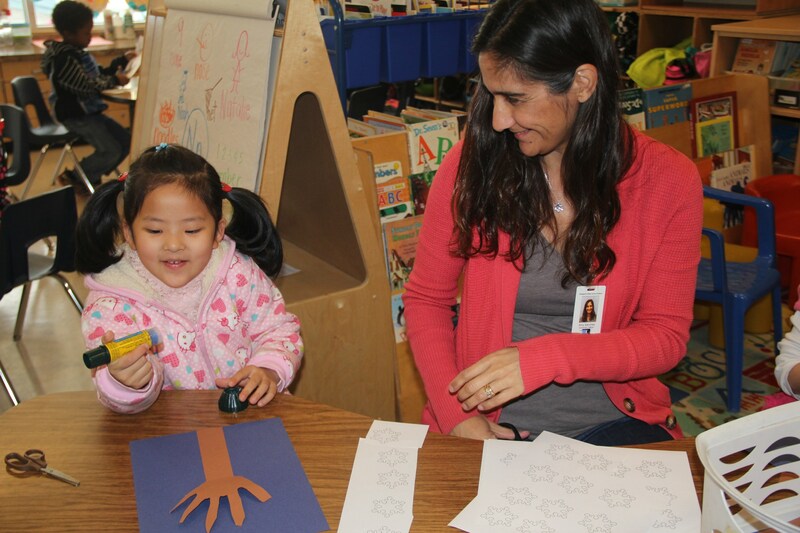 Our goal is for every student to reach his or her developmental potential by building a strong academic foundation in a nurturing environment with parent involvement. 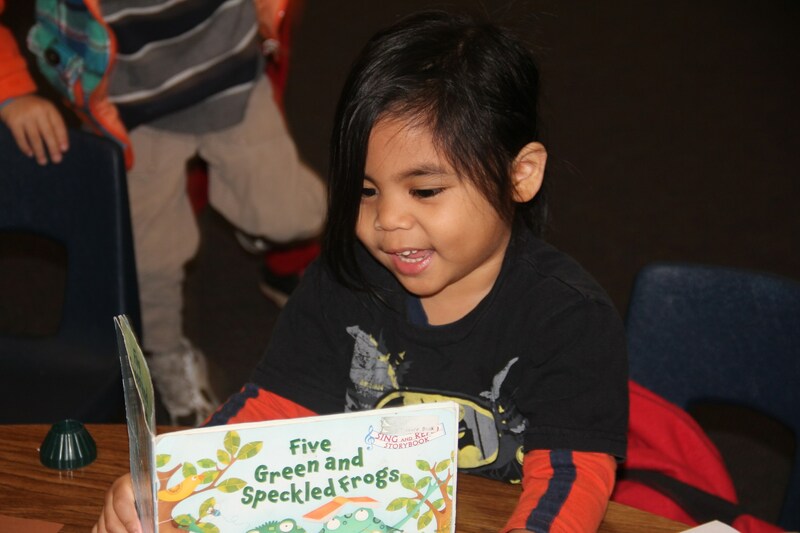 Your child’s success is based on developing social and academic skills and the confidence that will help them succeed in Kindergarten and beyond.